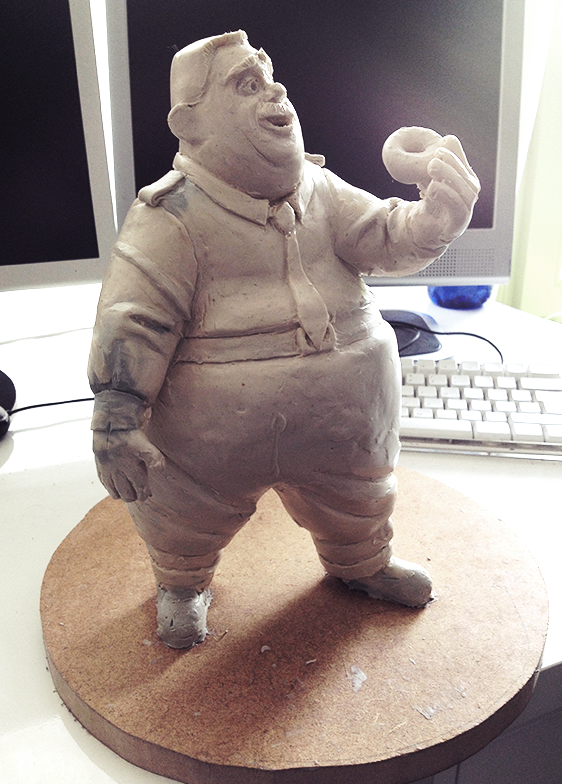 I’ve been busy with some analog sculpting lately. First time ever doing this and it’s a lot of fun. I’m using oil based clay. Here is what I did so far.